Home Watch of Sarasota of Sarasota, FL, earns accreditation from the NHWA! Home Watch of Sarasota of Sarasota, Florida, has earned Accredited Member status from the NHWA. 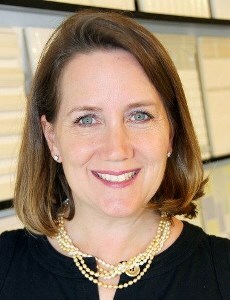 Owner Christine Brown has been a resident of Sarasota for over 18 years. As a Licensed Interior Designer, she has the skills and knowledge to provide solutions when issues occur. Christine purchased Home Watch of Sarasota last year from her neighbors, Sue and Brian McKinnon. Since she was already providing this service for her design clients, Christine felt it was a natural fit to merge the two businesses. With her qualified list of contractors, she is a resourceful advocate for her out-of-state clients. Christine enjoys all aspects of assisting her clients with their home care needs. 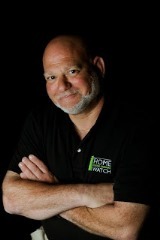 Home Watch of Sarasota serves Sarasota, Venice, and Lakewood Ranch. You can reach Christine at (841) 640-6799 or at info@hwsfl.com. Check out her website at www.hwsfl.com.